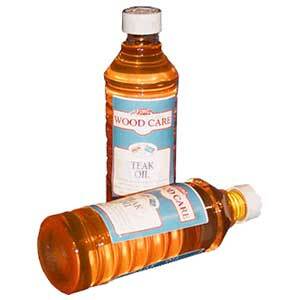 Flag Classic Range Teak Oil 2.5 Liter (5 -500 ML Bottles) . Flag Classic Range Teak Oil 500ML. Flag Classic Range Teak Oil is a blend of natural oils and gum turpentine, for use on garden furniture, classic teak and Danish Modern furnishings and any wood substrate ready for an oil finish, or to be rejuvenated and maintained by use of an oil finish. Flag Classic Range Teak Oil is a pale amber oil blend which is ideally suited to feed dry wood in both interior and exterior use. For a light, natural looking satin finish that enhances the natural beauty of wood and does not leave a finish that can be picked away, use Flag Classic Range Teak Oil. 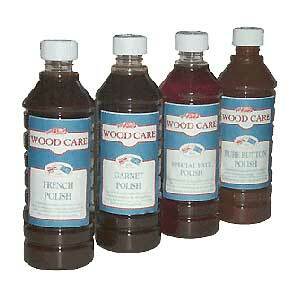 Use to rejuvenate dry wood. To achieve a good finish, be sure that wood is dry and free of contaminants such as grease and wax, or anything which will act as a barrier to the wood substrate. If necessary to meet your requirements, lightly sand with a good quality sandpaper. 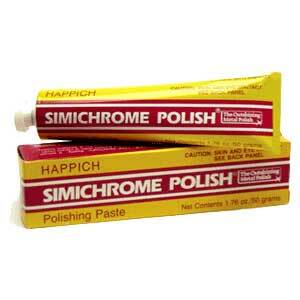 Apply liberally with a clean dry rag or brush. Let stand several minutes. Wipe off all excess. Do not allow to puddle. Classic Teak Oil can be buffed to a satiny sheen after a few hours. On new wood, two or three coats will be necessary. Stop applications once surface is saturated and oil stops seeping into wood surface. Flag Classic Range Teak Oil is a blend of natural oils and gum turpentine, for use on garden furniture, classic teak and Danish Modern furnishings and any wood substrate ready for an oil finish, or to be rejuvenated and maintained by use of an oil finish. Clean brushes with mineral spirits. Surface condition: The surface should be stable, firm, dry and free of dust, sand, loose old paint, dirt, grease and oil.